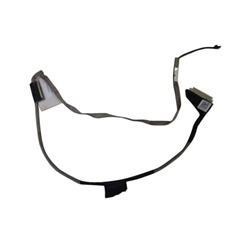 Description: New genuine Acer laptop lvds edp lcd video cable. For the models listed below there is more than one lcd cable. Please check the part numbers carefully to be sure that you are ordering the correct one. This cable is for laptops with a touchscreen only. If your laptop does not have a touchscreen this is not the correct part. Compatible Part #'s: 50.Y3RN2.001, DC02001V010.